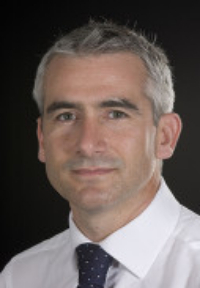 At the Harley Street ENT Clinic in London Alasdair Mace is a consultant surgeon with a special interest in the medical and surgical management of salivary gland problems. He treats disorders including salivary tumours and swellings, dry mouth, salivary stones and strictures and infections. He has been trained in sialendoscopy which is a novel technique of removing stones with tiny telescopes from salivary ducts. He is fully registered with the GMC and is a Fellow of the Royal College of Surgeons.